INBHEAR SCEINE KERRY S.A.C. 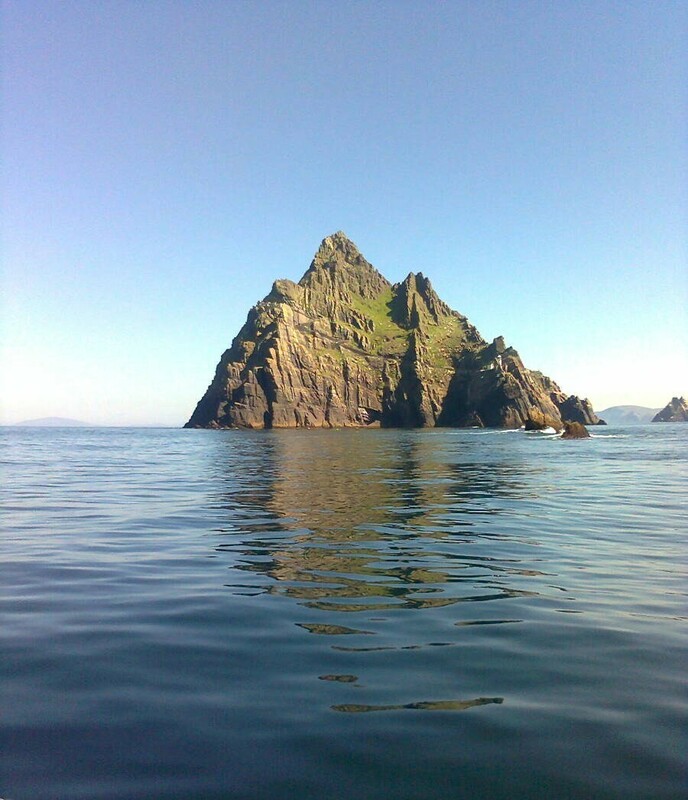 are to host the regional dive weekend this year in the Cahersiveen area on the 17,18 & 19 May . There will be compressors on site but would appreciate if divers could arrive with full bottles-1 Euro per fill. BOTTLES FOR FILLING MUST BE IN TEST AS PER CFT REGULATIONS. I would appreciate if all divers and DO,s could get back to me with approximate numbers and boats . Club Diving Trip to Gozo.from Sat 21st Sep to Sat 28th September 2013 with Calypso Divers, Marsalforn. Dive Centre: €320 (approx) based on 4-6 Sharing. Flights: Ryanair €260 (Approx incl. luggage) Dep Sat 12st Sep Dep .15.35 Dublin to Malta. Sat 28th Sep Return Malta Dublin Arr. 23.55. 7 nights accommodation in Apartments. I require a (non refundable) deposit of €120pp by 31th March 2013-balance required later (TBC). I am paying them this on 1st April 2013. I suggest you book flights ASAP. Please book flights yourself. Please be aware the Minimum acceptable Dive qualification is Club Diver/CMAS2* (as per Calypso Divers). If you have any queries or questions please contact me at the usual number.